a thriving civilization on or under mars ! 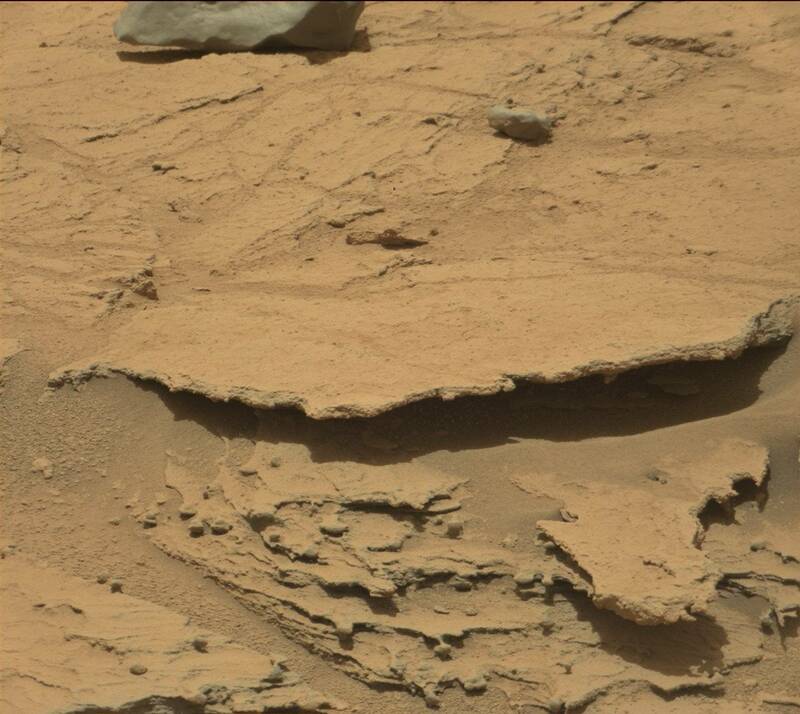 In everything I do, I try to come as close to what I think mars images are or sections of them, parts small or large. If you find things that are closer that is great. As most who study my pages know. Nasa does not (on purpose) give much out. In photo's of sculptures, they are a bit more generous. I have seen over and over the more symmetric, dynamic a face or an animal is, the more obfuscated it becomes. And that goes for mechanical objects especially ! Water Droplets Being Dried Up! 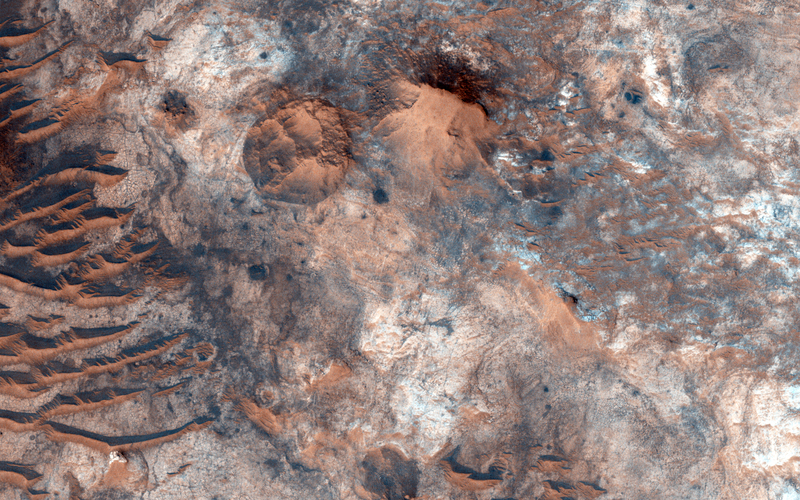 The devastation of mars losing their water after an ancient solar flare collision that hit mars! This image looks to me like a Samoan but what a strange mars anomaly. Why would it be in sculpture form on mars? The entrance and exit for space craft? It this why nasa digital mucked it so bad? Mawrth Vallis - Notice the tracking system in the left possible cave like opening. The digital mucking is so bad that it seems like nasa is giving us hints! In Ernest Norman's book "The Truth About Mars", he mentions how he communicated through mental telepathy with a being on mars called Nur-El ! He mentioned to him they (the martians) have about 2000 years left of water. Maybe by then he stated they might come up with a solution for their lack of water. They obtain most of their water at the polar ice caps. Could it be that this system of beautiful scoops are to gather what little moisture they can obtain from their atmosphere? It seems like they have a serious problem when you look at the possible extreme lengths the martians will go to in order to capture moister or water etc. Is this a nasa-trick or is their a really big-foot on mars :) ? Notice the similarities with image on top ^ and image underneath ! This possible catapult really looks like proof of an active martian civilization. Because it looks like it is shooting out a disc of some sort. But the question is which one is real? The one above or the more symmetrical one below? Or the lower one the left blue arrow is pointing to? Memorial to a martian couple? Can you see the two beings (upper left) that look like smaller type sculptures embedded in the ground? A prized & select group of mars anomalies numbered 1-16 ! 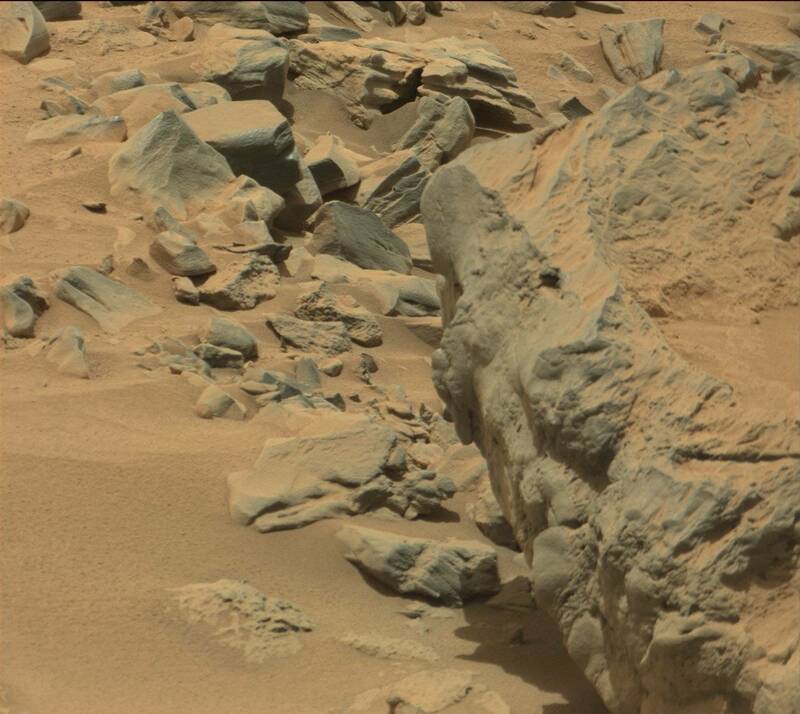 Best of Curiosity (images numbered above to understand which link to click below! Links to many mars tubes under image below! circumstance anything but a current active civilization! That opening just looks like it was built to be functional now! Not in the ancient past. That opening is way too circular! to be nature made! Again, like a current civilization is using that tube for carrying or distributing something at this current time! Anybody that can possible think nature made it can't be too smart. Really! No corrosion what so ever. A very clean opening! Hello!!!! gives you an understand of what I am talking about in regards to the links below! 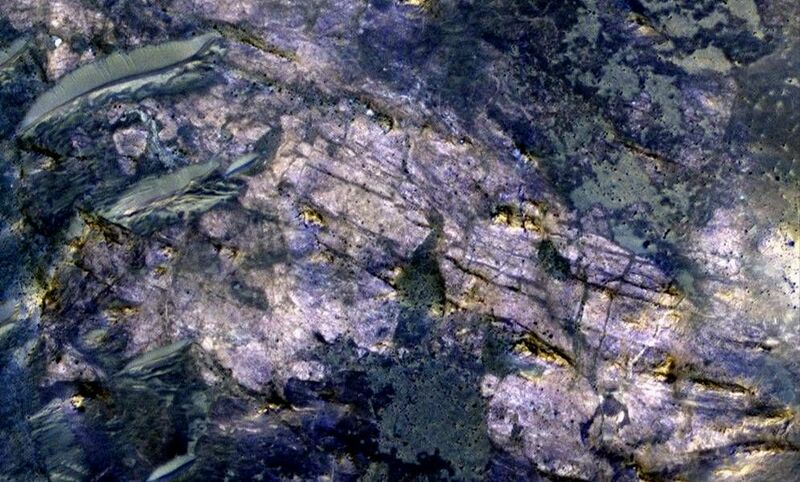 Mars Exotic Fish Imprints from Curiosity Mascam photos! Please ZOOM in, many are there, they really are!